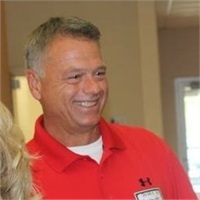 Perry Rumbaugh | Ken Rumbaugh, Inc.
Perry joined the Ken Rumbaugh, Inc. team in 1990. He supports KWR's marketing and administrative goals and objectives. Perry maintains KWR's social media and website content. Perry graduated from Mount Vernon Nazarene University with a Business Administration Degree.